He takes care of a lot of the brainstorming and design of the product. He also interacts with all aspects of Team Fennux, making sure that the entire team is on the same page, deadlines are being met, and that the Fennux are always headed in the right direction. He's also the person you will most likely blame any time something goes wrong, but he'll do everything in his power to make sure you walk away happy! Coding all of the highly advanced Fennux features takes some high-end scripting talent. 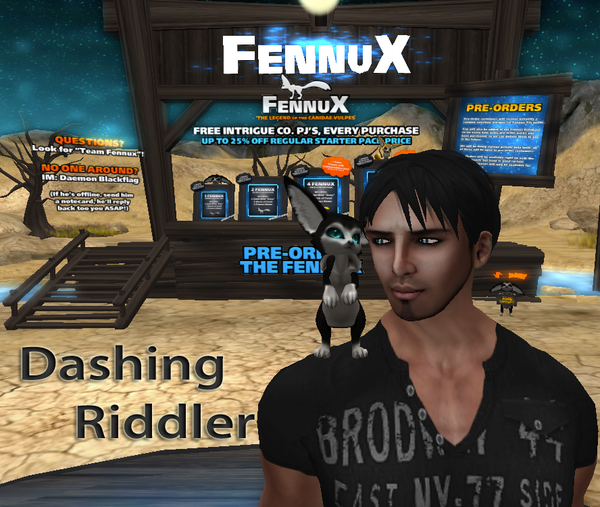 Luckily we have Dashing Riddler, one of the top scripters of SL, apart of Team Fennux. Without Dash, Fennux would be more-or-less statues! There definitely wouldn't be any breeding going on, let alone fantasy gateways, wishing wells, crafting machines, dueling arenas, eternal pets... the list goes on! We are more than proud to have such amazing expertise on board. 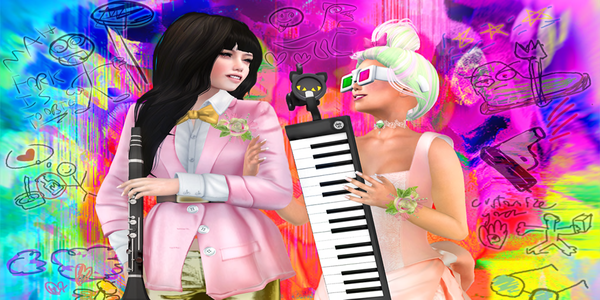 Our lead creature texture artist has been creating content in SL for quite some time. She makes every single texture from scratch, and vows to never allow Team Fennux to ever release poor quality work. This means you'll always get great looking Fennux Coats time and time again. 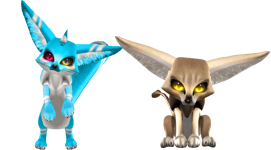 Whether it's the next wishing well limited edition, or a brand new region full of wonderful colors and patterns - Katharine makes some of the best looking critters ever. 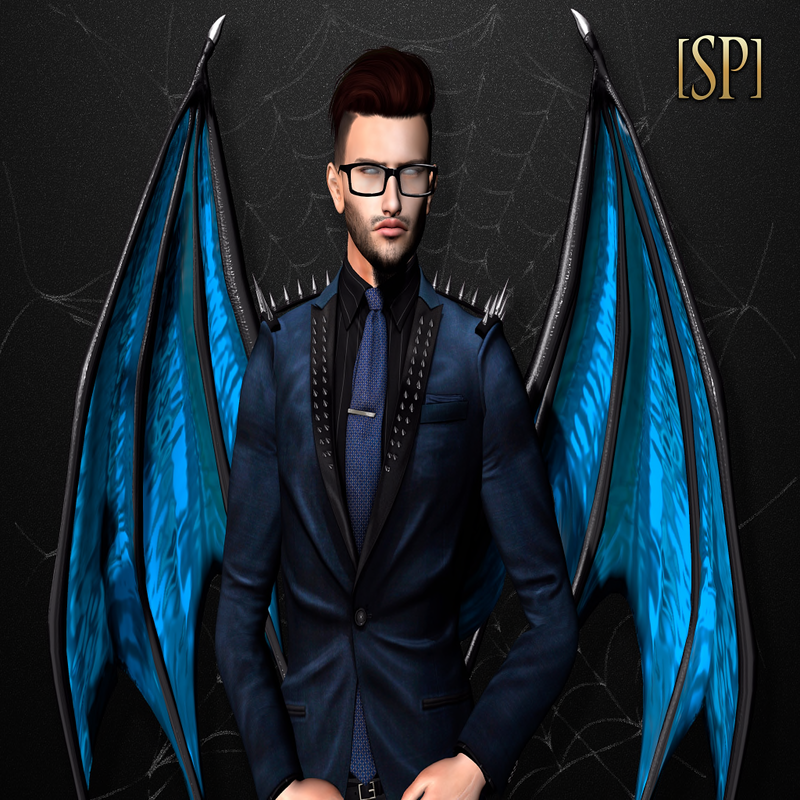 Our main 3D Modeler / Animator is the owner of Spider Productions which has been creating in SL since 2005. You're dealing with long-term commitment to quality, attention to detail, and an all-around great product developer. Created a whole bunch of accessories for Team Fennux including our Fennux Homes, Dens, Healer Dens, Food Dishes, Hydration Flasks and will probably be creating plenty of other items as time goes on. Re-wrote our basic Fennux Lore and turned it into something quite magical that captures the eyes of all readers, taking them to a place that truly is the world of Fennux. Team Fennux is also directly affiliated with Fawns Breedables.